Of all the chocolate box operas, La Bohème is the box of Cadbury favourites: familiar, well-loved, and oh so delicious. Almost all of the Zeffirelli productions have disappeared from the Met but there would surely be rioting in the streets if they ever tried to replace this 33-year old jewel in the crown of the Met repertory. Seen as part of the Met Live in HD series in 2008, and featured in movie romance Moonstruck back in 1987, there is really nothing like seeing this production live. A towering achievement, its mix of heightened theatricality and gritty realism are basically unmatched on the world opera stage. Zeffirelli begins high over the rooftops of Paris where we see inside the garret of our artist heroes. After the briefest of pauses between acts we are next confronted by one of the most spectacular scenes every mounted on a stage. A two-story set houses some 200 chorus, leads and extras as they bustle about Paris on Christmas Eve. Toy-seller Parpignol’s cart is drawn by a donkey (a real live donkey!) and Musetta makes a grand entrance by horse-drawn cart. The scope of the design is staggering, with apartment-lined streets curve off into the distance high above the teeming street level. Best of all, not only is the whole effect intrinsic to the plot, but the space and scenic elements are used extremely well by the ensemble cast, who work with flair and energy to bring the Parisian streets to life. 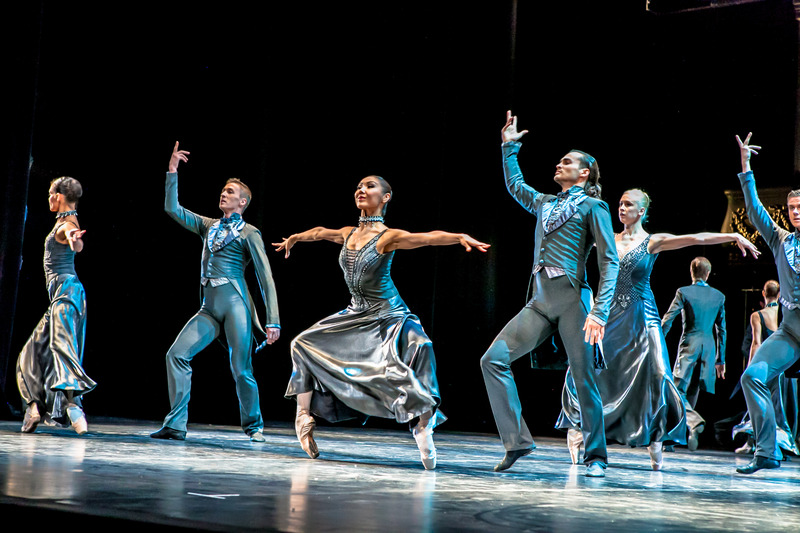 Act three, while somewhat simpler, has a three dimensional beauty that can only be experienced live in the house. Using smoke, light and falling snow, a shimmering haze encases the statues and parkland behind the tavern where Musetta and Marcello reside. In the current theatrical landscape of space-efficient flats and, heaven help us, projections, the depth and visual splendour achieved here are, quite literally, a sight for sore eyes. Timeless and irreplaceable though the settings are, it must be noted that Peter Hall’s costumes do very little to help distinguish the characters. The overall effect is effectively gritty, but the four male friends in particular look very much alike. Special mention must go to Musetta’s fabulous act two dress, which makes her look like a cross between Mrs Claus and Little Bo Peep. 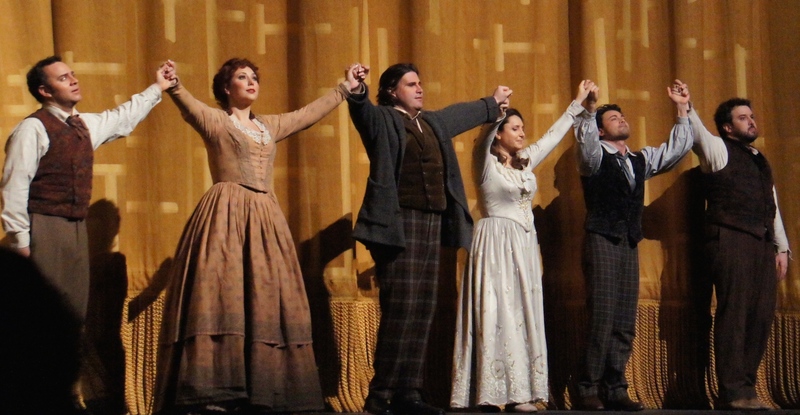 The most of lavish of productions is a but a hollow spectacle without the right cast, so thankfully the Met has corralled a fine set of singers whose youth and vitality match the characters portrayed perfectly. No rotund tenors/sopranos starving to death here. The passion and energy of the cast heighten the drama most effectively, with the ultimate tragedy of the plot keenly felt. There is a sense that the characters are like big kids, playing at the romance and intrigue of the bohemian life, and that they are subsequently genuinely shocked that are real and terrible consequences of their lifestyle. Also aiding the drama is the palpable chemistry and camaraderie achieved by the current cast. 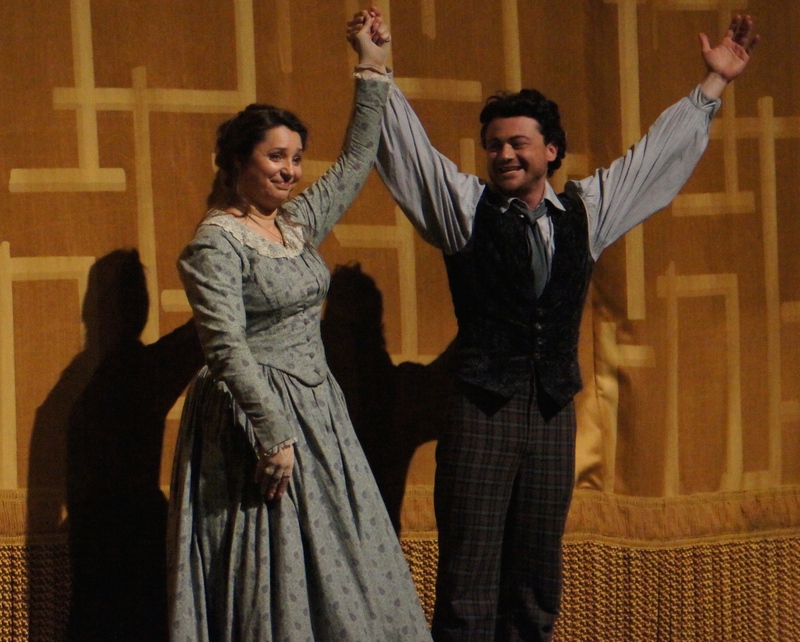 To take nothing away from the other singers, each excellent in their own right, the performance of Vittorio Grigolo is nothing short of incredible. Not only a vibrant, passionate actor and magnetic stage presence, Grigolo has the voice of a God, and he certainly knows how to use it. From the first time he opens his mouth to sing, Grigolo electrifies the 4000-strong crowd, with “Che Gelida Manina” absolutely bringing down the house (what a shame that the Met does not allow reprises!). Projection, pitching, volume and expression are all handled expertly by Grigolo, giving the clear impression that we are in the presence of a tenor who will be soon seen even more widely as one of the greats. 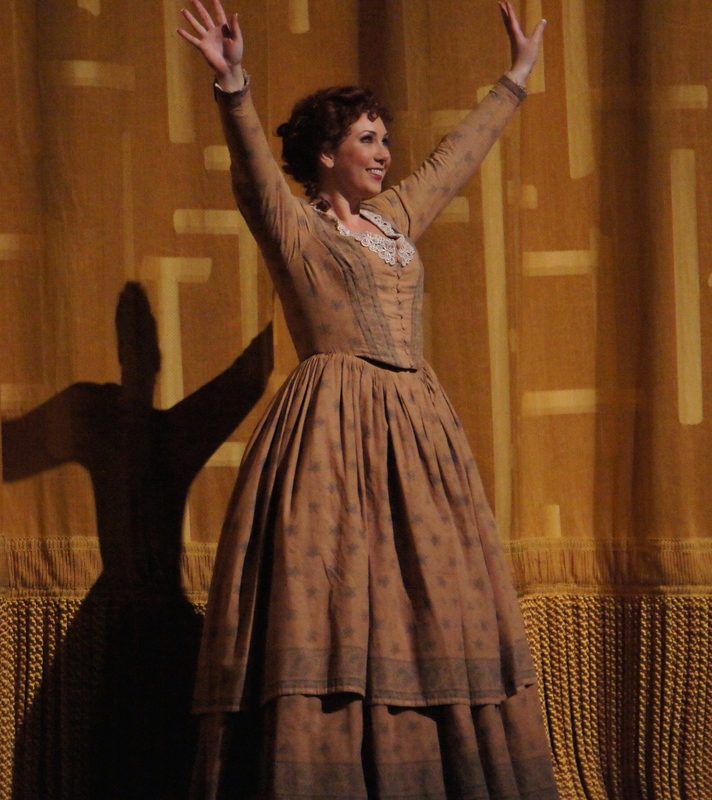 Jennifer Rowley differentiates Musetta from Mimi with a more brightly ringing tone in her soprano. Commanding the stage as the petulant Musetta at the Café Momus, Rowley created several comic moments in addition to her delightful singing. 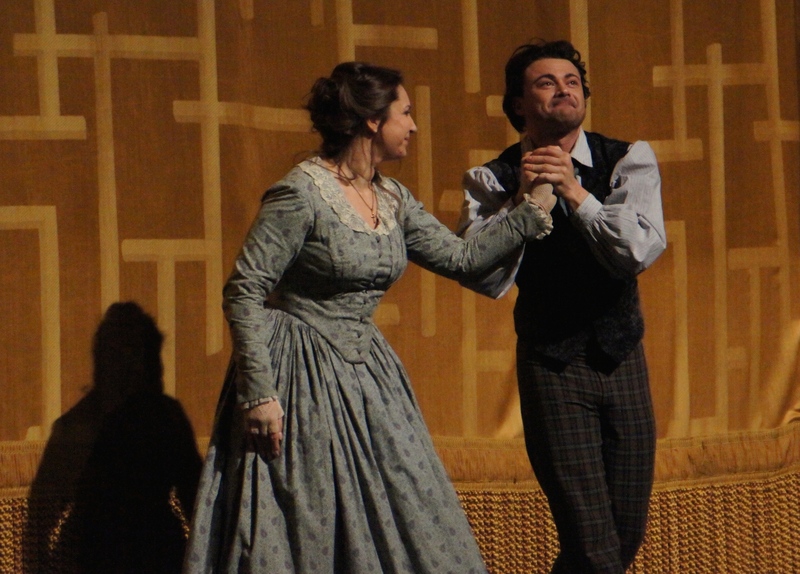 Powerful baritone Massimo Cavalletti is a solid match for Grigolo, with the pair also creating a very believable bond as best friends. Sparks fly between Rowley and Cavalletti, leading to a passionate kiss once Musetta has dispatched her minder. Oren Gradus as Colline and Patrick Carfizzi as Schaunard provide strong support, each in fine voice and both adding to the youthful comradeship of the group. Guest conductor Stefan Ranzani presides over a sterling performance from the Metropolitan Opera Orchestra, bringing out the full colour of Puccini’s immortal score. Likewise, chorus preparation, by Donald Palumbo, is reliably excellent. Every opera lover should have the chance to see this production at least once in their opera-going life. 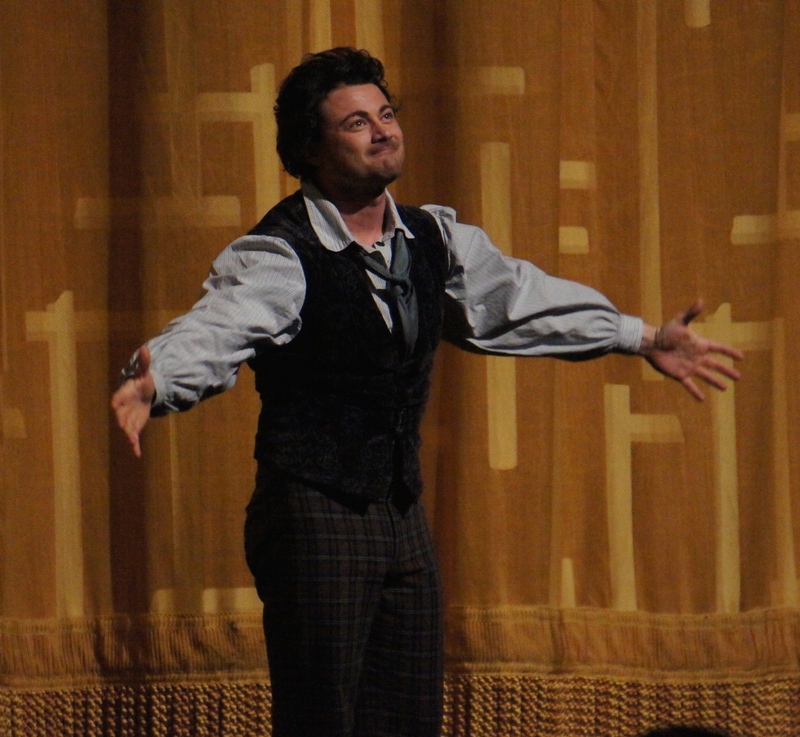 The chance to see Vittorio Grigolo in action makes this current season all the more appealing. 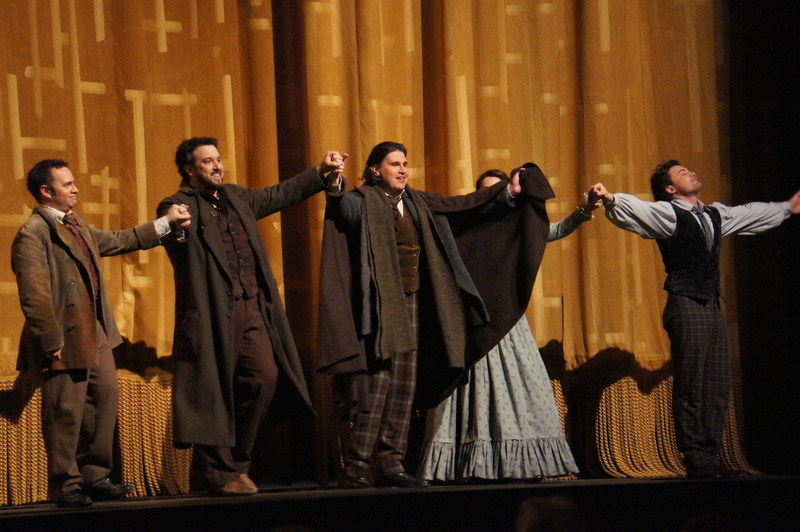 La Bohème was reviewed 8pm 10 April 2014 at Metropolitan Opera, New York, where it plays two more dates this season: 14, 18 April 2014. Hey Mark, no opera?!?! That definitely has to be remedied soon! Compared to Broadway theatre, the Met is on a whole other level altogether! This Zeffirelli production of La Boheme would be ideal as it is so spectacular and the music is beautiful. 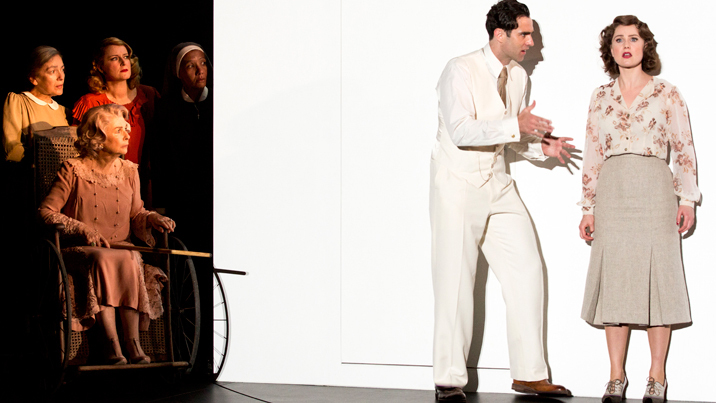 On the other hand, the Madama Butterfly production is by Anthony Minghella and is stylistically very attractive. La Boheme is on again in September this year so that would be a good chance to go. 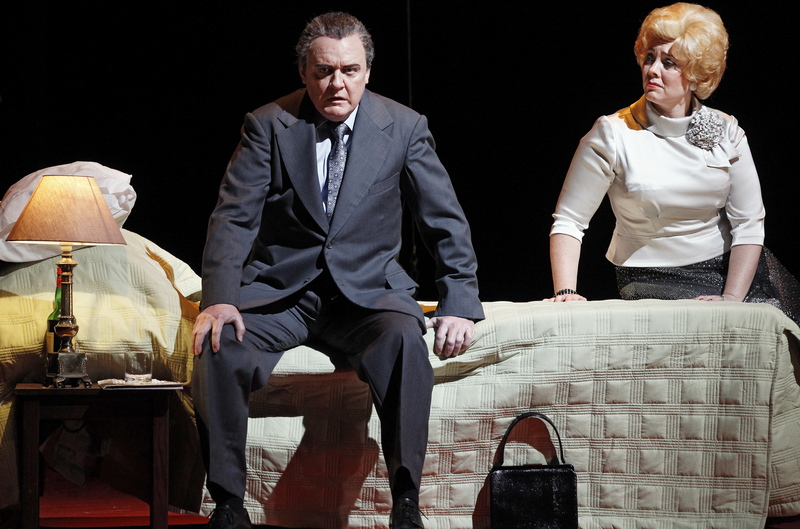 The Carmen which returns in September is also a thrilling version. Tickets are not on sale just yet but keep an eye out. Im in the Picture from act 2!! I’m the girl in the blue dress right in the front!! I sing in the children’s chorus at the met and have been for 8 seasons!!! Next season will be my 9th!!! 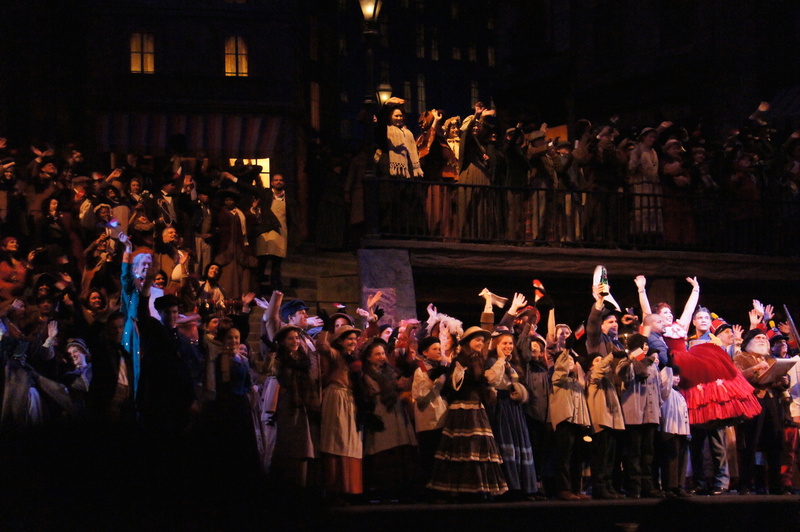 La boheme is one of my favorites to be in! it’s so much fun!